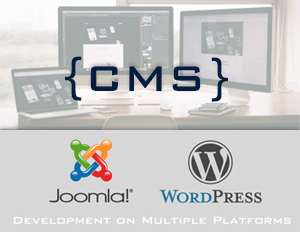 Joomla and WordPress website Developers. 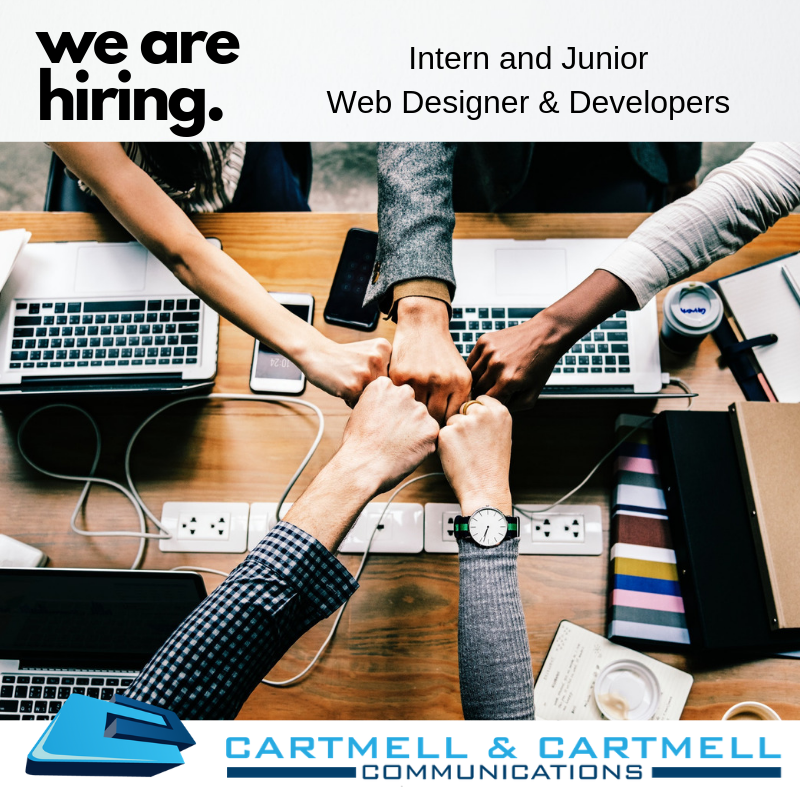 Cartmell & Cartmell Communications are a reputable website design company in South Africa designing Content Management Websites since 2002. Cost-effective way for small, medium and large businesses to access the skills of talented Internet professionals without the cost of hiring full-time employees. Joomla & WordPress Hosting Provider in South Africa. We use dedicated servers from our hosting partner Hetzner South Africa for all our Joomla and WordPress clients. Prices from R 159.50pm we will keep your site updated and backed up. Search Engine Optimisation (often abbreviated to SEO) refers to the process of improving the volume and quality of traffic to a Website from search engines. Join our team today Work with a full service Interactive Agency, headquartered in Northriding, Johannesburg. We are looking for a rock star Jr Developer to join us on the journey.